Back in 1993, UFO: Enemy Unknown appeared on the Amiga (and PC). It was a strategic turn based game where aliens invaded earth and took on the humans. It's considered to be one of the best video games ever made. 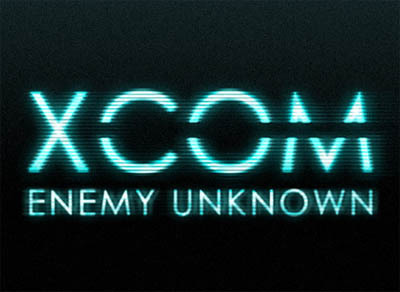 Come 2012 and it's up to 2K Games to bring us this new X-COM: Enemy Unknown game. They say that they will still remain true to the turn based strategy genre. 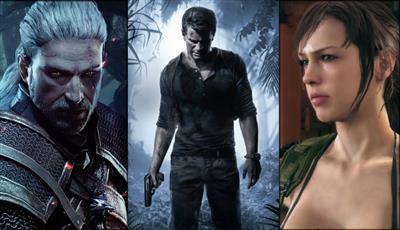 We can expect some vast improvements to graphics and A.I along with more of those destructible environments. If you want to try the original X-COM game for the Amiga, then head over to the Amiga downloads section and get yourself a free download for UFO: Enemy Unknown (game will be available to download from 07/01/2012). It's old but it feels good to relive the old times! !